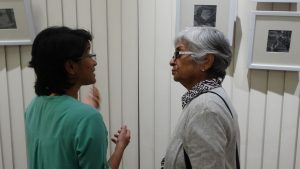 Patrons shuffled in on a Friday evening to support the work of two upcoming artists, Priya Dhoot and Atul Gendle. 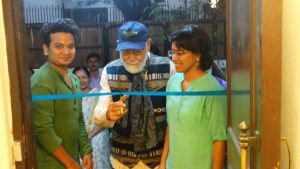 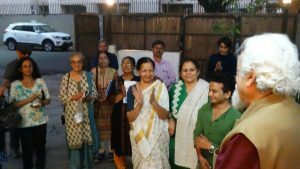 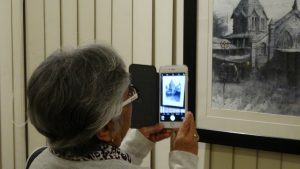 The exhibition was inaugurated by Mr. Keval Kapoor, a supporter of the arts and more importantly, a patron who is dear to GA.
A series of work that is inspired by urban landscapes was greatly appreciated by all present. 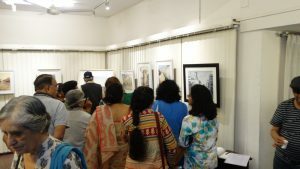 The exhibition will continue till the 14th of December. 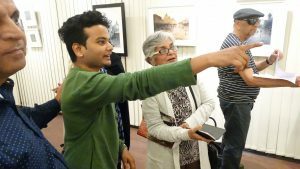 Drop by, and show the artists some love.